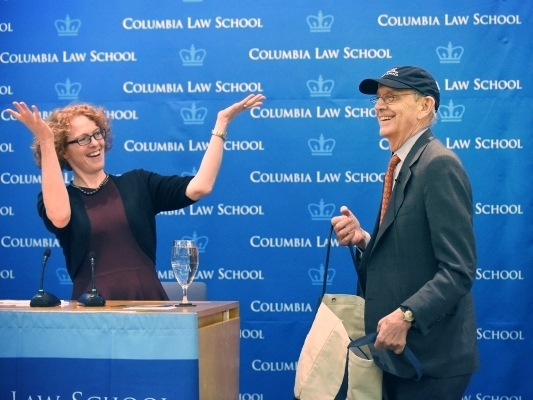 Join CSIL to learn about international law opportunities at Columbia and beyond. 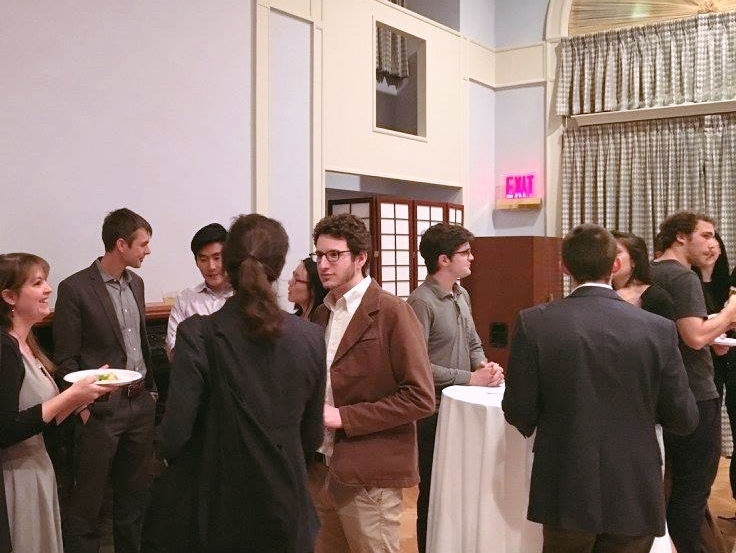 CSIL events are built around engaging weekly speakers, eye-opening career advising and networking opportunities, and exciting new friendships. CSIL has helped to host events with some of the most prominent international law scholars and practitioners in the world. Learn more about how you can get involved with CSIL and international programming at Columbia in the upcoming year.